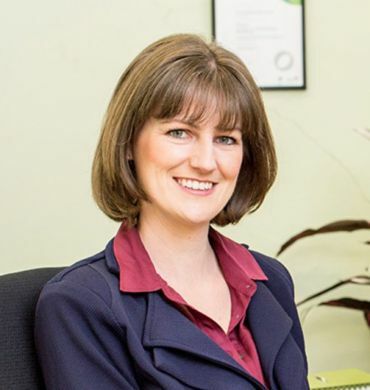 Joanne Scott started J&J Bookkeeping & Office Services Pty Ltd in October 1995, after realising that a gap existed between small business people and their accountants. An accountant is a vital part of any business, however the costs involved in using an accountant to do the day to day bookkeeping and accounts duties can be extremely costly. As registered BAS Agents we can complete all your accounts work through to BAS/IAS preparation and lodgement. We can lodge all BAS’s electronically which offers you an extension of time and flexibility. We prepare all work to the point when an accountant can take over to prepare the tax returns. 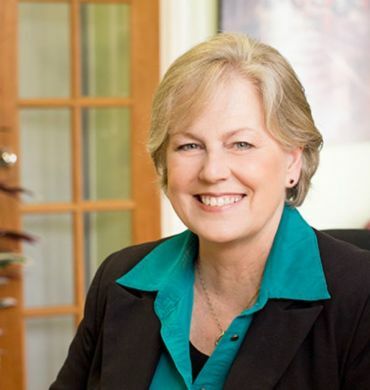 Joanne started J&J Bookkeeping in 1995 as a one-person business, however her business grew with Jacqueline starting in 2004, and followed by Elizabeth in 2010. As a Registered BAS Agent and Director of J&J Bookkeeping, Joanne has been in this field for over 35 years and has completed her Certificate IV in Financial Services (Bookkeeping). 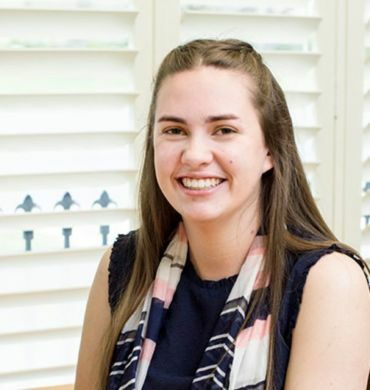 With Joanne’s expertise, and with being a BAS Agent, Joanne works at all levels of Bookkeeping through to BAS preparation & lodgement with the ATO. Her in-depth knowledge also covers all areas of Payroll, cashflow & budget management, general ledger reporting, and more. As a registered BAS agent and Director of J&J Bookkeeping, Jacqueline has been in the industry for over 15 years. Jacqueline joined J&J Bookkeeping in 2004 and has completed her Certificate IV in Financial services (Bookkeeping). Jacqueline also works all levels of Bookkeeping through to BAS preparation & lodgement. Other areas of expertise are payroll, general ledger reporting, budgeting, and more. Elizabeth joined J&J Bookkeeping in 2011. Elizabeth has completed her Certificate IV in Financial services (Bookkeeping) and is a Registered BAS Agent. As a Registered BAS Agent, Elizabeth works with all levels of bookkeeping through to BAS preparation & lodgement. Elizabeth is also experienced in payroll, general ledger reporting, etc. Having completed her Certificate II & III in Business Administration and Certificate IV in Financial services (Bookkeeping), Crystal brings her previous knowledge of bookkeeping to J&J Bookkeeping. 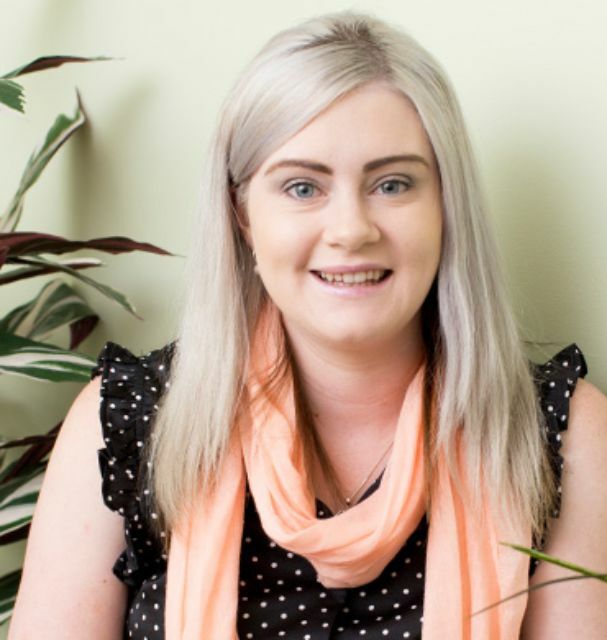 Crystal joined J&J Bookkeeping in 2015 and has recently returned after her maternity leave and will be assisting with all aspects of office & bookkeeping duties. Courtney is our all-round Receptionist and Accounts Clerk. Courtney joined J&J Bookkeeping in 2016 & has completed her Certificate III in Business administration. 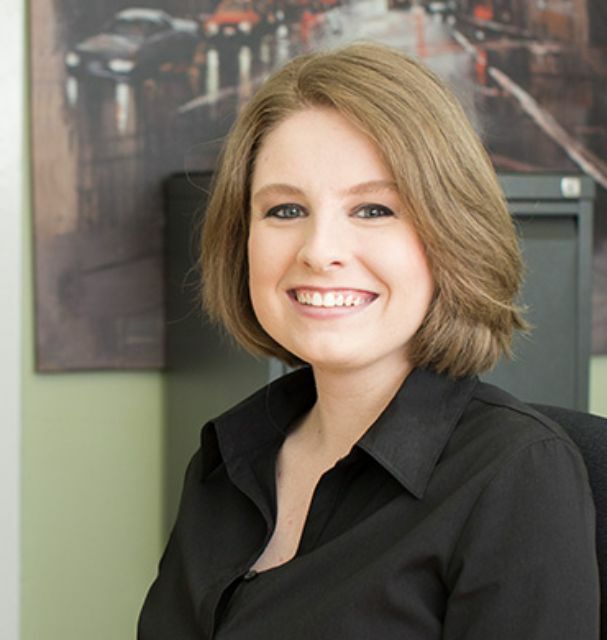 Courtney assists in the office in ensuring the office runs smoothly with the general administration, the all-important errands & clerical management. 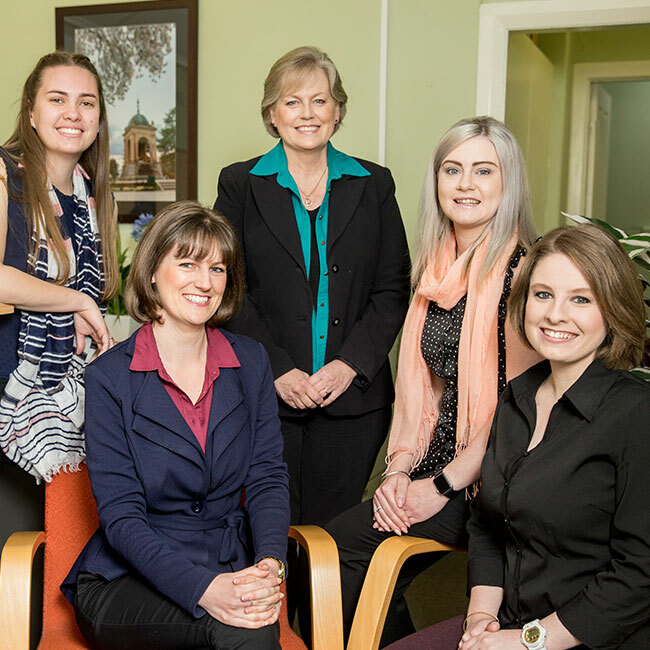 We are a family-owned business based in Bathurst specialising in small to medium businesses. As a small business ourselves we know that reputation is everything. All work is completed with the utmost care and responsibility. Total confidentiality and privacy is guaranteed. We operate from our office in the CBD so that we can be on call for all our clients any time of the week. All our bookkeepers are registered BAS Agents and we don’t contract our work out to a third party and/or overseas. Our bookkeepers have experience in many different industries as our clientele range from farriers, hospitals, builders to solicitors (just to name a few). We are certified in MYOB, Quickbooks and Xero. 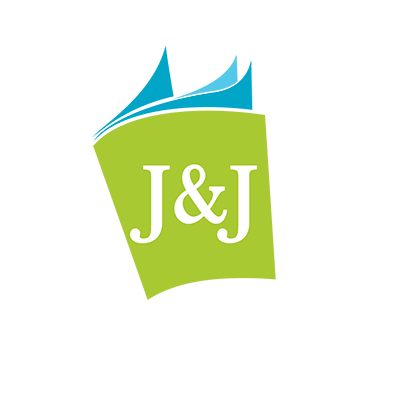 We are accredited and specialise in MYOB and Xero, J & J Bookkeeping is a member of the Australian Bookkeeping Association.